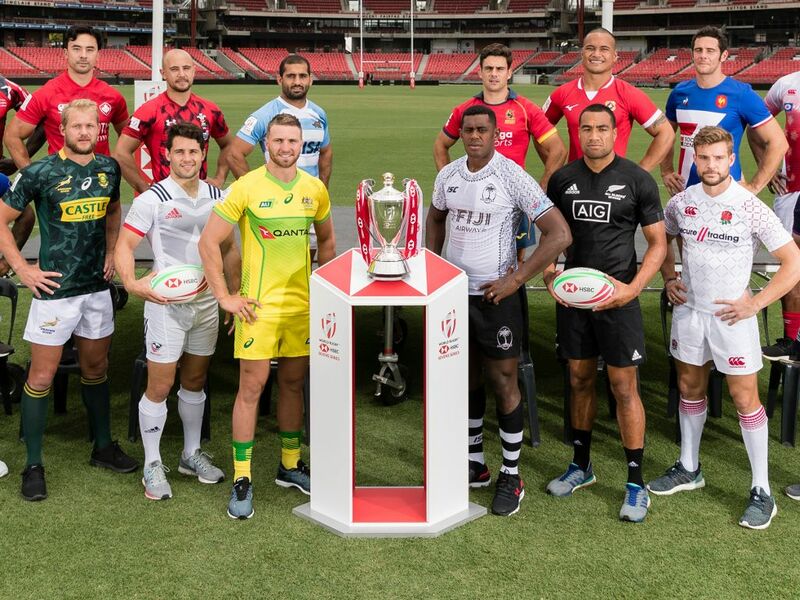 The HSBC Sydney Sevens is the fourth tournament of the Men’s World Rugby Sevens Series, with Australia looking to defend their crown. The Men’s tournament kicks-off at 09:00 local time on Saturday, February 2 when Scotland takes on Japan. Fiji who won last weekend’s New Zealand Sevens sit atop of the HSBC World Rugby Sevens Series along with USA who has finished second in all three tournaments to date. Fiji will be seeking a third title in a row in this season’s series having won in Cape Town and Hamilton and are in the same pool as Japan, England and Samoa. USA meanwhile join France, Kenya and Canada in Pool B as they also look to continue their impressive start to 2019/20. “We are excited about the weekend and we are playing well, of course we finished second again last weekend in Hamilton. It is great to make the finals but at some stage we want to take the next step for a victory,” said USA captain Madison Hughes when looking ahead to Saturday’s tournament at Spotless Stadium. New Zealand are in Pool C alongside Scotland, Spain and Wales while Pool D will see South Africa, Australia, Argentina and Tonga face off. Following this event the series takes a month’s break until March 1 when the action heads to Las Vegas before Vancouver the following week.